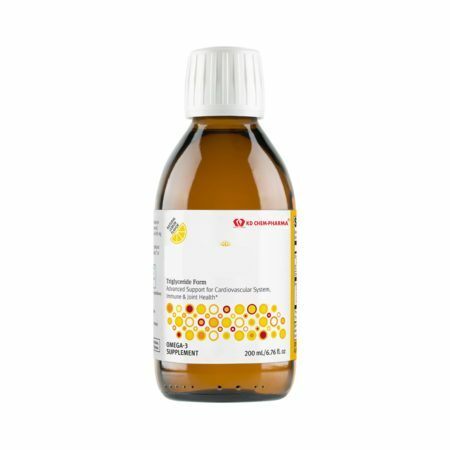 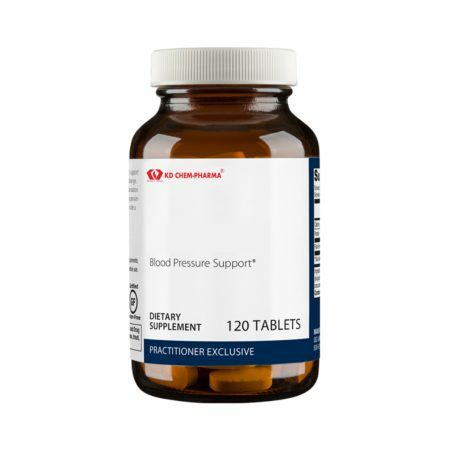 Plant Sterol Complex for Support of Healthy Cholesterol Levels is a naturally derived vegetable preparation featuring enhanced levels of a balanced concentrate of plant sterols—2 grams per day—which may help to maintain healthy blood cholesterol levels already within the normal range. 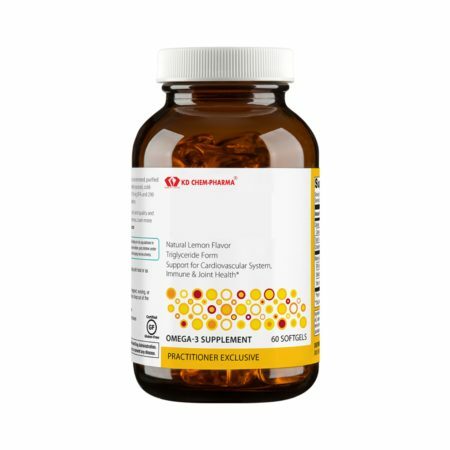 The National Institutes of Health recommends a healthy diet, along with the consumption of 2 grams of plant sterols daily, to promote cardiovascular health. 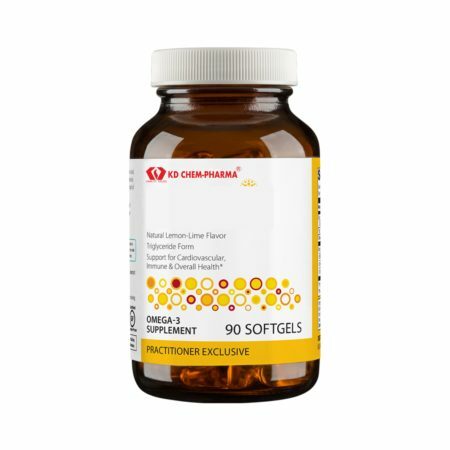 Also features the active, preferred form of folate (L-5-methyltetrahydrofolate) to support healthy homocysteine metabolism and cardiovascular health.